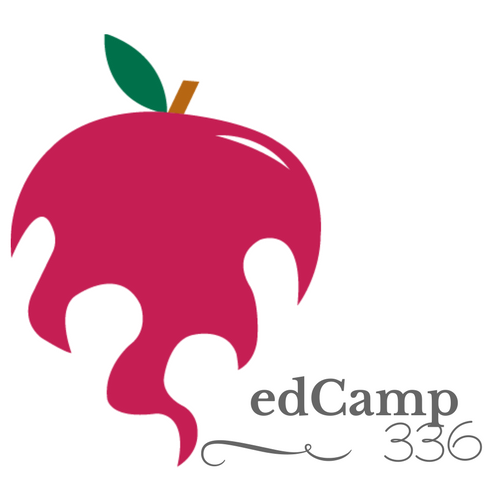 edCamp336 is less than three weeks away on Saturday, March 23, 8:30-12:30, at Wake Forest University. This event is free to all current and future K-12 teachers and administrators. It is co-sponsored by our friends at Winston-Salem/Forsyth County Schools. Learn more at and register to attend at http://bit.ly/edcamp336.